Street Sense is a study of the beauty of moderation. He is a dark bay horse with a tiny star on his forehead. He is not very short or very tall. Nothing stands out because he is so harmoniously proportioned. He did not have a flashy running style and he does not win every race by 10 lengths. His accomplishments on the track, however, made him a star. He broke the “Juvenile Jinx” by capturing the Breeders’ Cup Juvenile at 2 and the Kentucky Derby at 3. 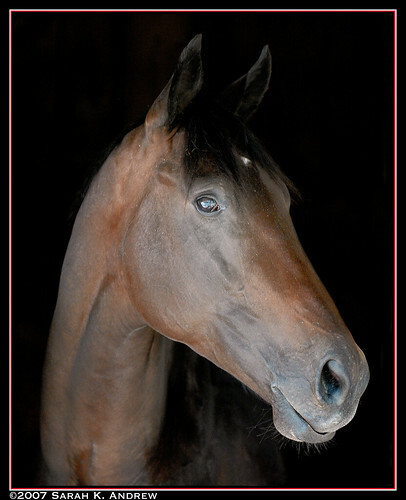 He also was the first horse in over 10 years to win the Kentucky Derby and the Travers Stakes. 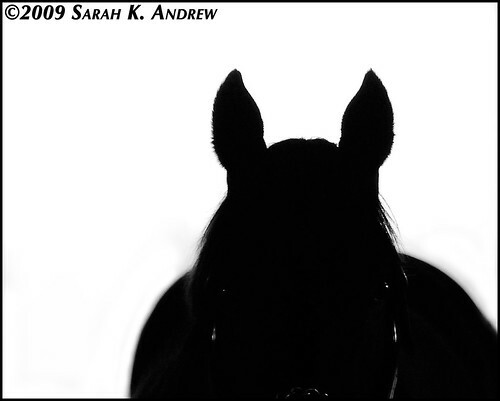 2007 at Saratoga was magical- I had the privilege of photographing Street Sense several times: on the track, in the mornings, and relaxing in his stall. He’s a photogenic horse, and it seemed like I never got a bad picture of him. In 2009, I made my first trip to Kentucky, and visited my favorite son of Street Cry once again, this time at his new home at Darley. He was as handsome as always, and he had filled out and seemed to be enjoying his new career. I look forward to seeing his sons and daughters on the track and my hope is that they have inherited the talent and beauty of their sire. 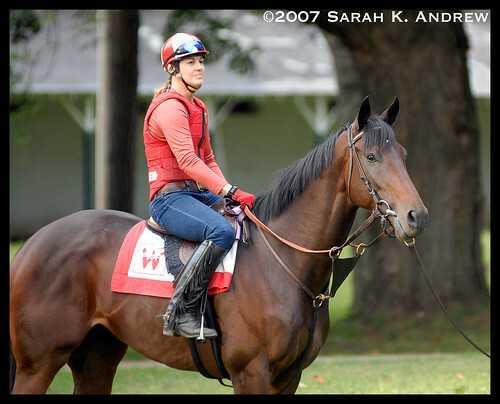 I was a big fan of Street Sense since he was under the tutelage of Carl Nafzger’s barn. Many of us remember Carl Nafzger smooching the owner of Unbridled Mrs. Frances Genter during the stretch run of the 1990 Kentucky Derby on the ABC telecast. 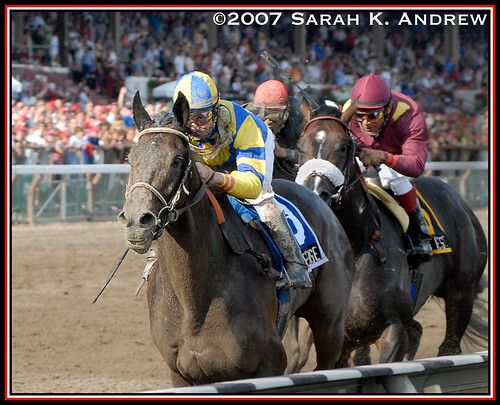 Street Sense’s performances validated what a big time trainer Carl Nafzger was at that time. Agreed! 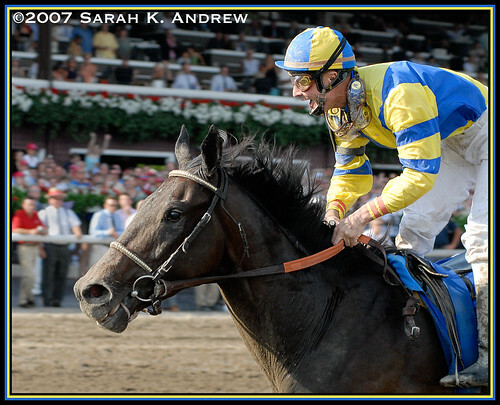 Sunday Silence was my absolute childhood favorite horse, but Unbridled was definitely in the Top 5. I had newspaper pictures and articles taped to my walls (which were eventually replaced by band posters, ha). Oh no. That’s the Bald Eagle’s horse! He trained Alysheba’s archrival Ferdinand. But he was a great one too – Sunday Silence. For me….Eaasy Does It !